Cherry & Nutella Chocolate Cake: GBBO The Final! 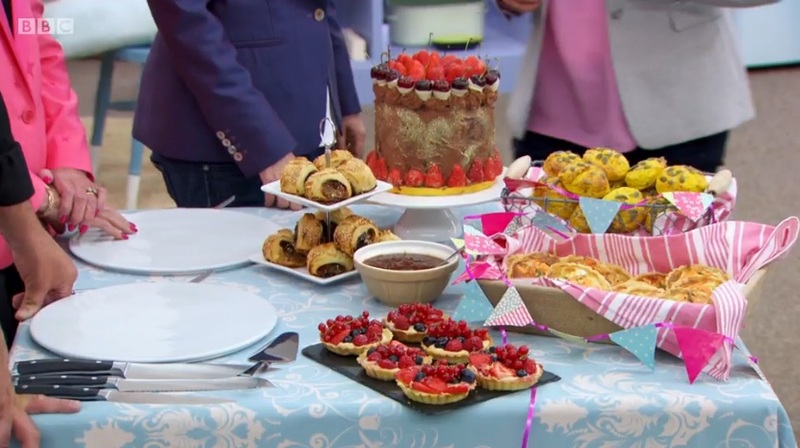 The Great British Bake Off series 7 came to an end last week, and it really was the end of an era as it was the last time the show will be aired on the BBC. Of course, none of the bakers or presenters knew that at the time of filming. Our three finalists were Candice, Andrew and Jane. 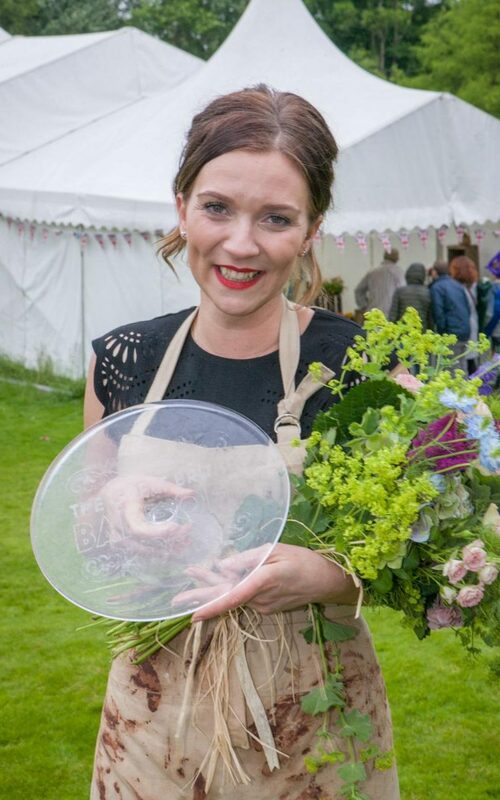 Candice has been well known throughout this series for making elaborate bakes themed around her family, she’s won star baker three times and is this year’s lipstick queen! 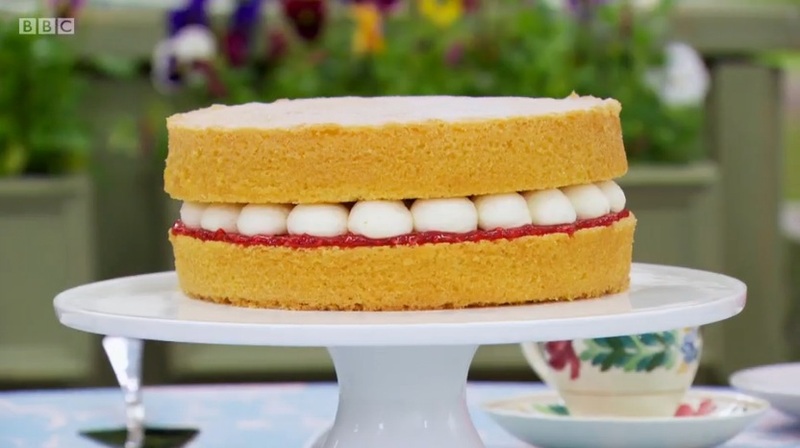 Jane won star baker on week one, and has had quite a few ups and downs since then. 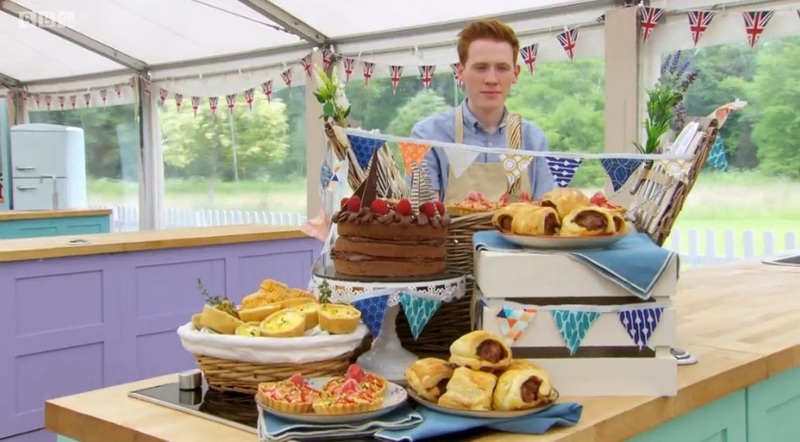 Andrew has been known for his technical approach to baking, and has won star baker twice. Jump straight to the Cherry & Nutella Chocolate Cake recipe! 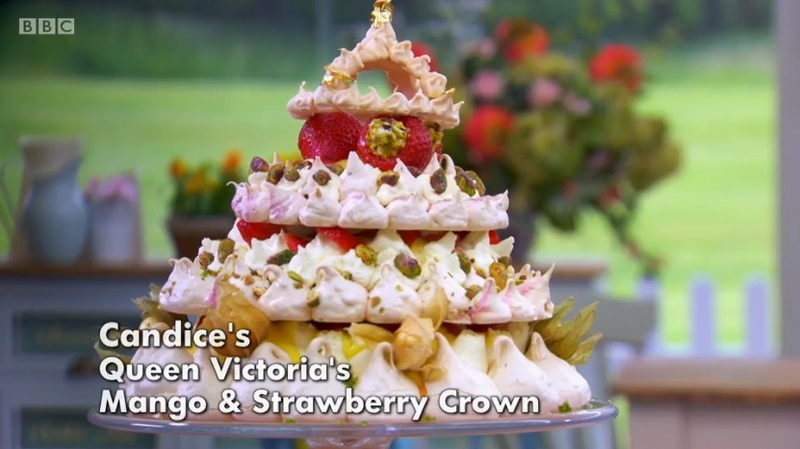 The theme of the final was royal and the signature challenge was to make a three layered filled meringue crown, family sized and decorated. 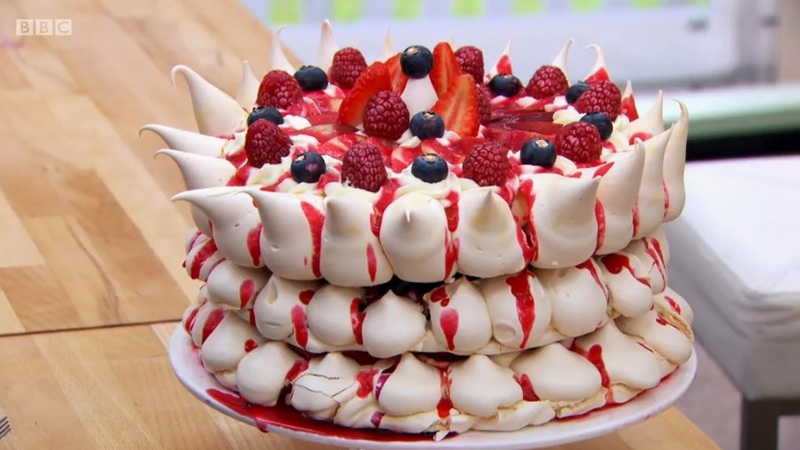 Paul said the bakers have struggled with meringue in the past so he wanted to see how they did again. 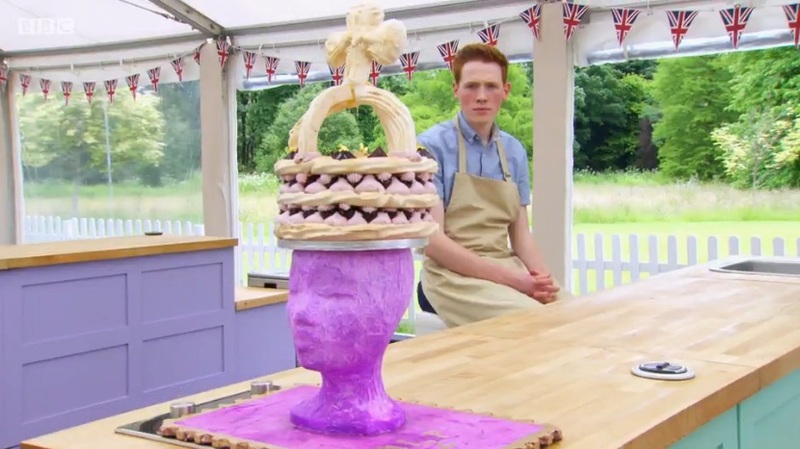 Jane’s meringue crown was filled with blueberry compote, raspberry and strawberry compote and nectarines. It had quite a simple appearance, and Paul said it had to be perfect because of this. Apart from her blueberry compote being slightly runny, her bake went well. Mary gave it plenty of praise while Paul stayed quiet as he was happily eating it all! He gave her a double Hollywood handshake! 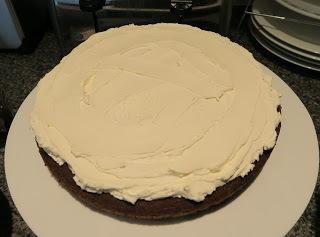 Andrew used muscavado sugar in his meringue, which meant there was a higher risk of his meringue cracking. He made it in the shape of the Queen’s jubilee crown and filled it with pecan praline, layered it with blackberry fool and made cassis jelly ‘jewels’. He struggled with his pecan praline as it stuck to his baking paper, but he had a good bake. The judges felt that his praline was too sweet and overpowered the meringue, and that the fool wasn’t tart enough. They enjoyed his meringue and cassis jelly. 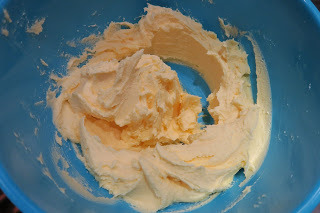 Candice made two different types of meringue, one with caster sugar and one with golden caster sugar. Her crown was filled with prosecco soaked strawberries, mango curd, and glittered fruit and nuts. One top was a tiny tiara style crown. 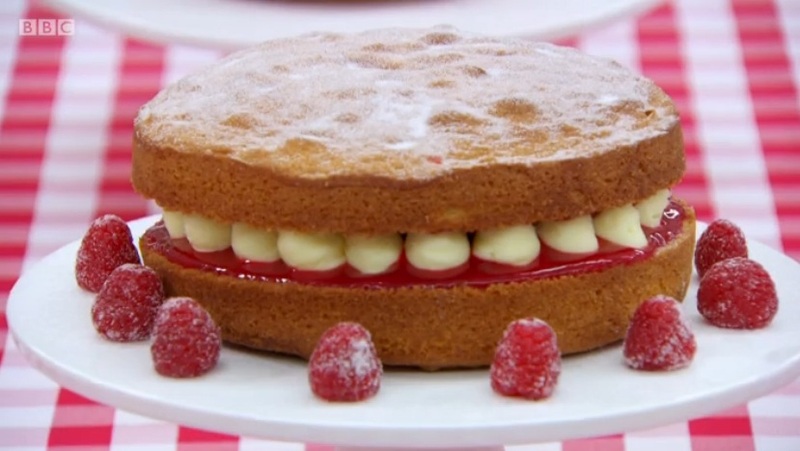 The judges thought it looked impressive and that it had great texture and flavour, she got a Hollywood handshake too! This week’s technical gave the bakers nowhere to hide. It was to make a Victoria Sponge, but without a recipe. 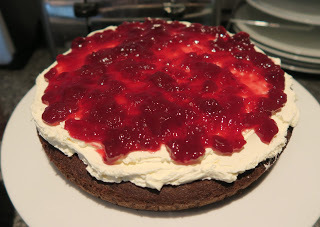 They also had to make the buttercream and jam for the filling, again without a recipe. 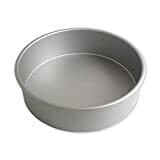 This is pretty straightforward for people who bake a lot, but the bakers were really feeling the pressure so were bound to make mistakes. I did think it was a little simple, and they could have challenged them more. Jane made the mistake of weighing her eggs in the shells, so she had far too much mixture. 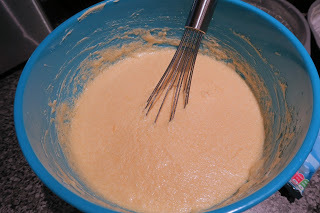 Both Jane and Candice made their sponge with the all in one method, while Andrew used the creaming method. Candice made the raspberry jam seedless, which Mary didn’t like. Jane came third due to using too much mixture, Candice was second as her buttercream was grainy, and Andrew won the technical! 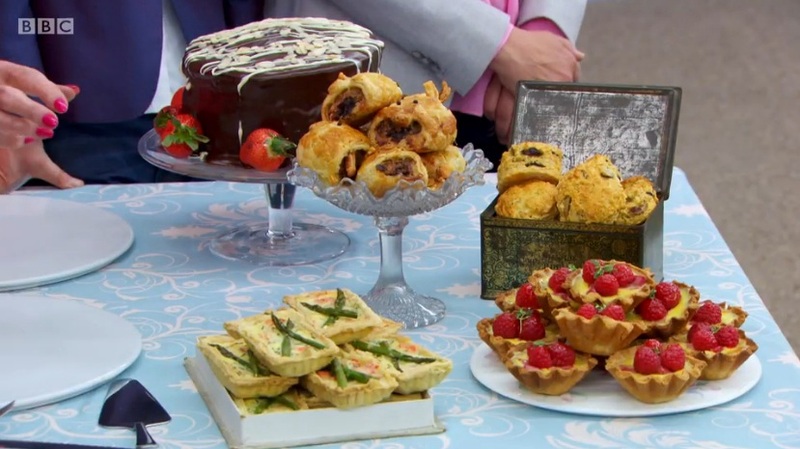 The showstopper challenge was to make a picnic fit for a Queen, this had to include: 1 chocolate celebration cake, 12 puff pastry sausage rolls, 12 mini quiches, 12 savoury scones and 12 fruit and custard tarts – 49 items in total! Mary said that even though the bakers had 5 hours to make everything, they still needed good time management. Paul wanted every item to be suitable to serve to the Queen herself. Candice made a chocolate, orange & cardamom cake, bacon, mushroom & black pudding sausage rolls, manchego & olive scones, salmon & asparagus quiches and rhubarb & custard tarts. The pastry on her tarts did catch, but they still looked good and she avoided a soggy bottom! She also made cute pig faces on her sausage rolls which was a nice touch, and her puff pastry was well cooked. Her quiches were crispy and full of salmon. Her scones didn’t taste of cheese as the olives overtook the flavour. Paul loved her chocolate cake, and Mary thought it was a great cake for a picnic. Andrew made smoked cheddar & paprika scones, sausage & chorizo rolls, sweet potato, goats cheese & caramelised onion quiches, strawberry & pistachio tarts and a chocolate cake featuring chocolate shards. He had an extremely detailed Excel spreadsheet which had every 5 minutes of the challenge planned to keep him on track. He also used family recipes to ensure success. Andrew added a sugar glaze to his fruit tarts which unfortunately soaked through and made the pastry soggy. His sausage rolls tasted good but he had raw pastry. Mary loved the appearance of his scones, but couldn’t taste any cheese. His quiches were crispy and tasted delicious according to Paul. His chocolate cake looked great and Paul felt the same about the taste of it. Jane made red fruit and elderflower tarts, butternut squash & parmesan scones, apple & thyme rolls, salmon & prawn quiches and a chocolate cake decorated with a chocolate collar. Jane was flapping quite a lot as she seemed unorganised. Her chocolate collar did not set so she had to cover her cake in buttercream and glitter instead. Her sausage roll had raw pastry, but tasted good. Mary really enjoyed her quiches and fruit tarts. Neither Mary or Paul could taste the butternut squash in her scones. The judges did enjoy her chocolate cake and said it was light and soft, and loved the cherry and cream surprise in the middle. And the winner was… Candice! She certainly deserved it as her bakes were the best in this episode. 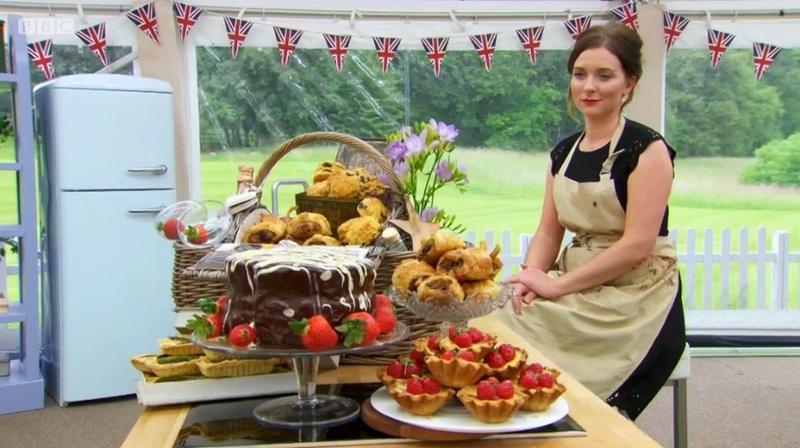 She was who I wanted to win as I felt she deserved it overall from the quality of her bakes throughout the series, even though the judges don’t take that into account on the final day. It was quite emotional as she talked about what winning meant to her. I’m looking forward to seeing what she does next! I started by greasing and lining three 9″ sandwich tins. Then I creamed together caster sugar and butter. I added eggs, mixing them in two at a time. Then I mixed in self raising flour, cocoa powder and milk. 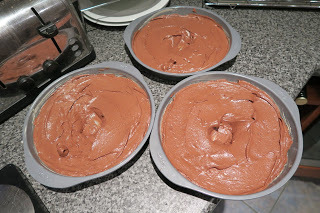 I divided the mixture into the tins, I always make a hole in the middle of the batter to try and stop it from doming too much in the middle. They baked on 180C/160C Fan/350F/Gas Mark 4 for 35 minutes, then I left them to cool fully. 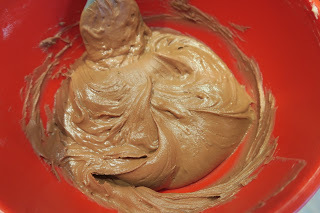 I made the nutella buttercream by mixing together butter and icing sugar, then I added Nutella and milk. and mixed it until it was smooth. 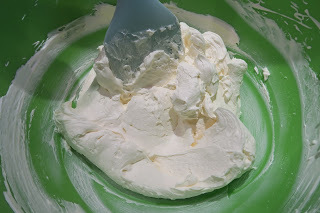 I started stacking up the cakes, I spread half of the cream mixture onto the first layer. Then I spread half a jar of cherry jam on top. 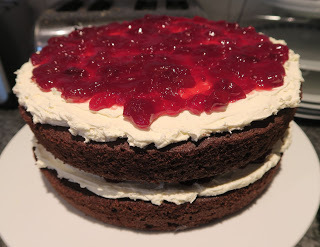 I stacked up the next layer of cake, then spread the rest of the cream layer on, followed by the rest of the cherry jam. 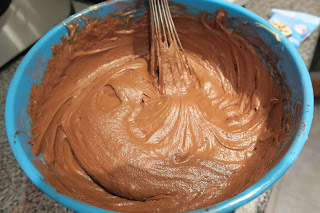 I then added the last sponge and spread a layer of the Nutella buttercream over the top using a palette knife. 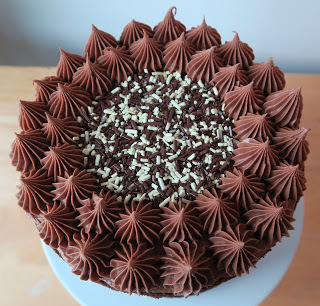 Then I put the rest of the Nutella buttercream in a piping bag and piped two rows of rosettes around the edge of the cake. 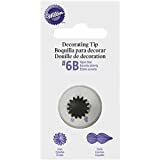 I used a Wilton Number 6B Open Star tip for this effect. Also, I filled the middle with some Dr Oetker chocolate strand sprinkles. 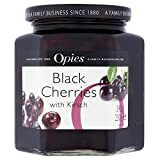 I took 10 cherries out of a jar of kirsch soaked cherries and put them on some kitchen towel to soak away as much moisture from them as I could. 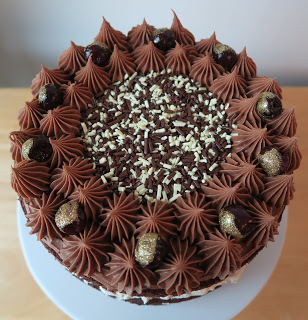 I then rolled half of each cherry in edible gold glitter and arrange them around the Cherry & Nutella Chocolate Cake. The Cherry & Nutella Chocolate Cake was ready for a celebration! I took it along to my friend’s 30th birthday party for the guests to enjoy. This Cherry & Nutella Chocolate Cake would be perfect for a birthday or any other time you need a showstopping cake! The Cherry & Nutella Chocolate Cake was so yummy and if I do say so myself it’s one of the best cakes I’ve ever made! 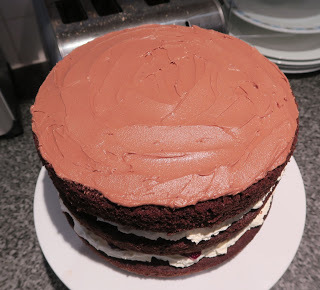 The sponge was lovely and moist, and the fresh cream and cheese filling was the perfect balance against the sweet chocolate and Nutella buttercream. I adore kirsch soaked cherries so they were a tasty bonus for me. Chocolate & Lime Swiss Roll: GBBO Season Five Begins! 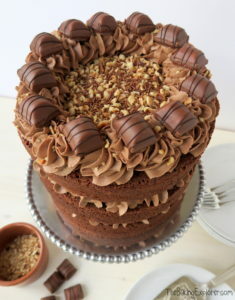 What a gorgeous cake Kat, I really love the flavours (addicted to Nutella here) and the piping on top is so pretty (what tip do you use for that effect?)! Thank you! It was a Wilton Number 6B Open Star Tip – I've just updated the post with the info! Fab cake Kat. I love the effect of the gold glitter on the cherries – it really elevates the cake – perfect for the Queen and your friend's birthday. 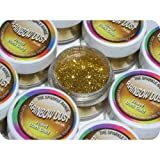 Thanks Angela, the glitter was a last minute decision! Thanks Helen, that's so nice of you to say! Thank you Alice! I know I miss it already! The cake looks so nice. It was baked beautifully and the addition of Kirsch soaked cherries is great too. Chocolate nutella cake Yum, with cherries double yum! Thank you very much Kate! Please let me know how you get on, I hope your kids love it!